The project “#100% Plastic – Development Program for the Plastic Waste Collection and Recycling Industry in Awassa” has an ambitious social and environmental goal: the creation of an efficient waste collection system in the province of Awassa in Ethiopia, training new professional figures and raising awareness about the real importance of proper waste disposal. The project strengthens the collaboration between SCT Center and Cifa Onlus – an International NGO with over 30 years of commitment to protecting the rights of children, young people and the most vulnerable categories of populations and to foster access to primary and secondary education. SCT Center has been partner of Cifa Onlus for two projects in Ethiopia: “Girls at School“, which set itself the goal of female empowerment, and “Irregular Migration: A Feasible Alternative“, aimed at the adults and young people (10-14 years) involved in migration processes. #100% Plastic has a three-year duration (2017-2020) and is co-funded by the Italian Agency for Development Cooperation. In addition to Cifa Onlus and SCT Center, the partners are: the Teatro Popolare Europeo, the Metropolitan City of Turin, Corintha, the Museo A come Ambiente and three Ethiopian subjects: the University of Awassa, Tawa, and Coba Impact Manifacturing Plc. 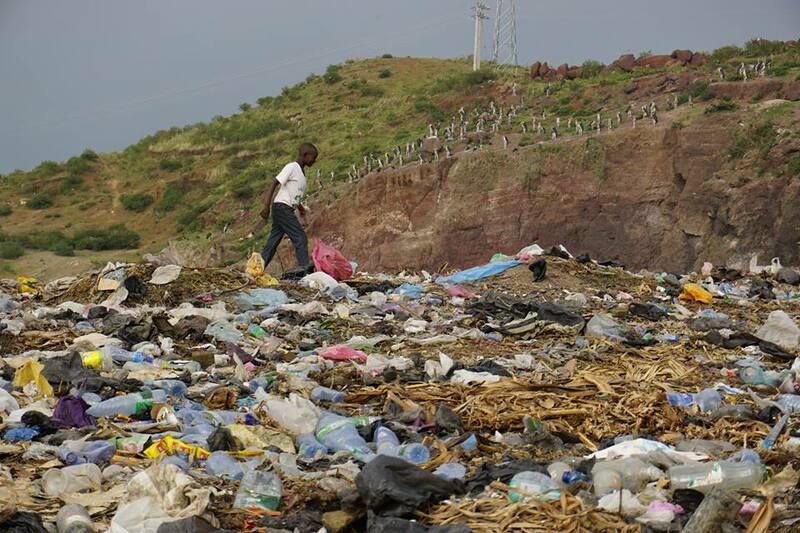 The problem of plastic and waste is very serious in Ethiopia, where in March 2017 the vast mountain of the Koshe dump in Addis Ababa, the largest in the country, sunk by overwhelming 50 precarious homes built on waste. Every day, about 500 people venture into the Koshe dump in search of resale items, especially iron and plastic, which are the only source of income for many families. 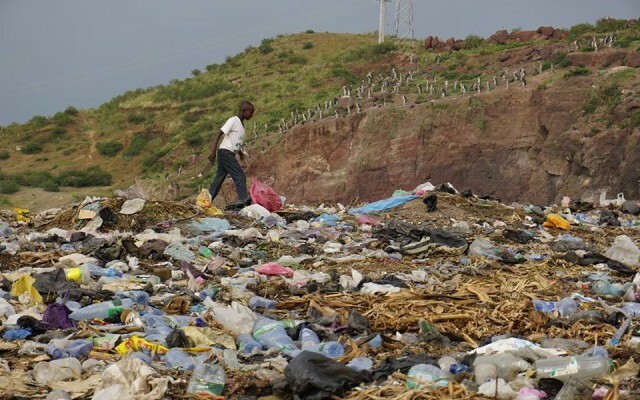 The situation in Awassa is not very different: a city that is growing rapidly and already has 1 million inhabitants, it hosts hundreds of people who work informally with waste every day. #100% plastic wants to promote plastic collection through an entrepreneurial project that, taking advantage of the opportunities offered by the different waste disposal, can engage and accompany the most vulnerable and poorer population groups in a path of social and economic emancipation. The project therefore has not only an environmental value, but also the objective of creating an economic chain that is able to sustain itself and create economic opportunities for the territory. The initiative, which involves the creation of a separate collection, selection and recycling facility for plastic, also includes training courses that strengthen the professional skills of waste collectors, mostly women. SCT Center will conduct social theater and community theater workshops to raise awareness about the waste, using the performing arts as an innovative method of environmental education. The workshops will involve primary school children and their families (20 schools, 25,000 students).